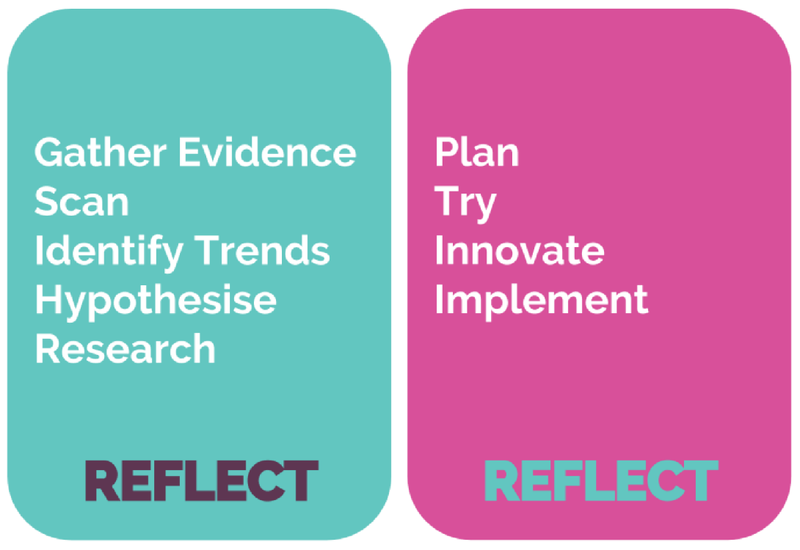 I have been reading my way through First Steps with SOLO Taxonomy. I bought the package deal from Essential Resources, where I got a link to download a PDF, so I can read it on my device and a nice physical copy was delivered in the post too. It has a great deal of very useful, structured ideas with lots of things that can be used in the classroom straight away. It also explains very clearly, how and why things work and why they are set up like they are. What I became particularly interested in on the first read through was the describe charts. 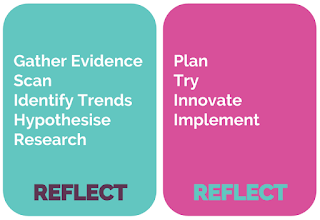 I focussed in on these as this is what my Year 10 and Year 12 students are doing at the moment in the their design projects. They are involved in product analysis. I had made an extremely simple describe chart on a Google Drawing, which basically kept the students in the unistructural / multistructural area. This was a good starting point as it got them thinking about the characteristics / attributes of the products they were looking at. What I have been reading about in "First Steps with SOLO Taxonomy" are multi layered describe charts that give the students access to much higher levels of thinking while they are describing their products. I have used Google Drawings again to convert what was in the book to something that I can use in the classroom. It is based on this diagram from the HookED website. The link to the Google Drawing is here. 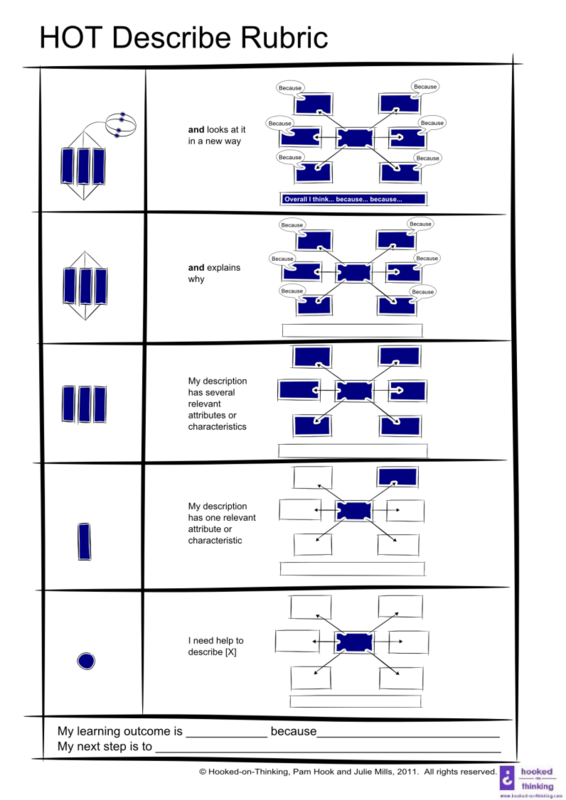 I like how, as the diagram goes out, the complexity and depth of thinking builds. 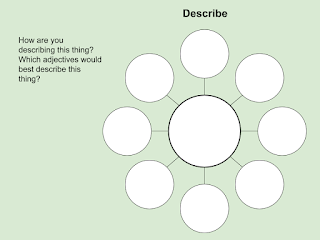 This also was linked to a self assessment tool for the students to use. This is great for them to see exactly where they are in the process without having to be told by someone else. 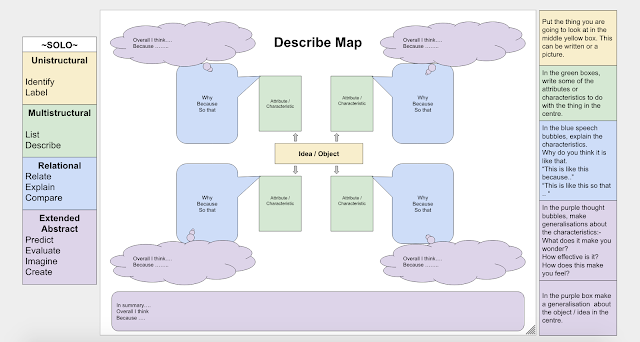 Link here to this diagram on a Google Drawing. I added in the evidence column so the students can make a copy of this a put links in that column to where their work is. This book is proving to be an extremely useful buy, so I have ordered another one to go with it. 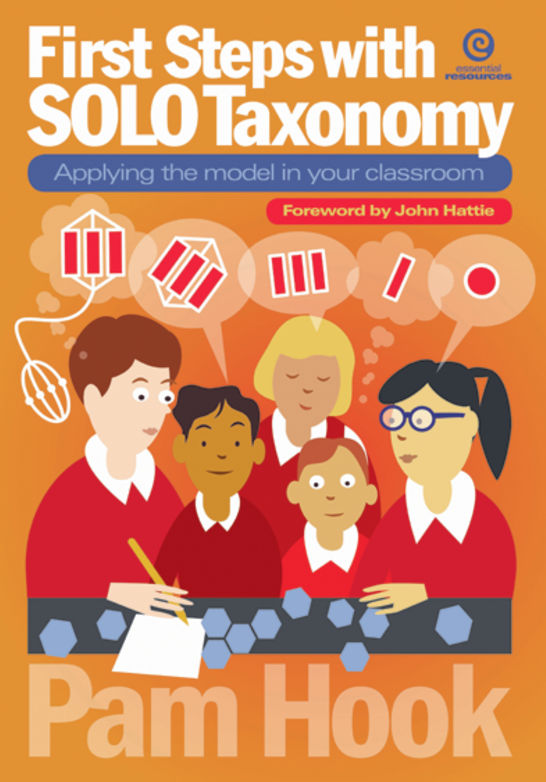 SOLO Taxonomy - A Guide for Schools - Planning for Differentiation. This looks like it will be great for my mixed level classes at NCEA, so I look forward to it arriving.